:D Hello! this is my first skin. It is not that great, but I thought I would share it anyway. I'm going to get better at it with practice. Hello! Since I'm not very good with making outfits I think I will just make hair and capes and gas and weapons with weapon trails. I seem to do pretty well with them. I might soon take requests for them. Anyway, here is a gold-ish cape i made. im not gonna post a link because there are other capes that might actually look like this. 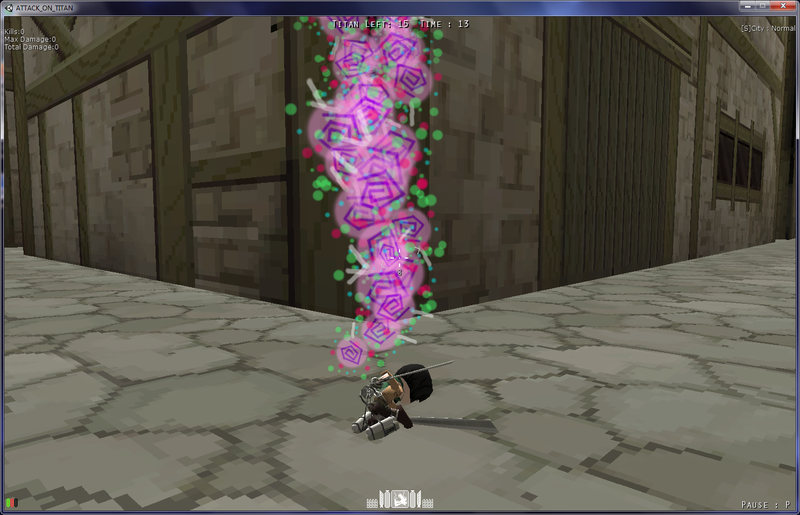 But here is a screenshot on Mikasa. Hello! This is my lollipop/candy gas skin. Hope you like it! Thanks for checking this out! See you later!